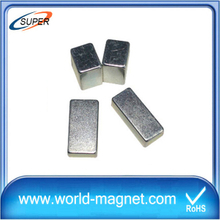 In 1982, General Motors (GM) and Sumitomo Special Metals discovered the Nd2Fe14B compound. 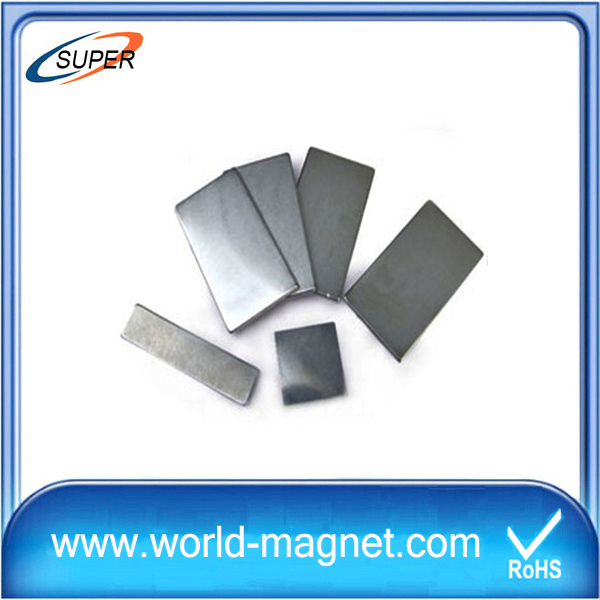 The research was initially driven by the high raw materials cost of SmCo permanent magnets, which had been developed earlier. 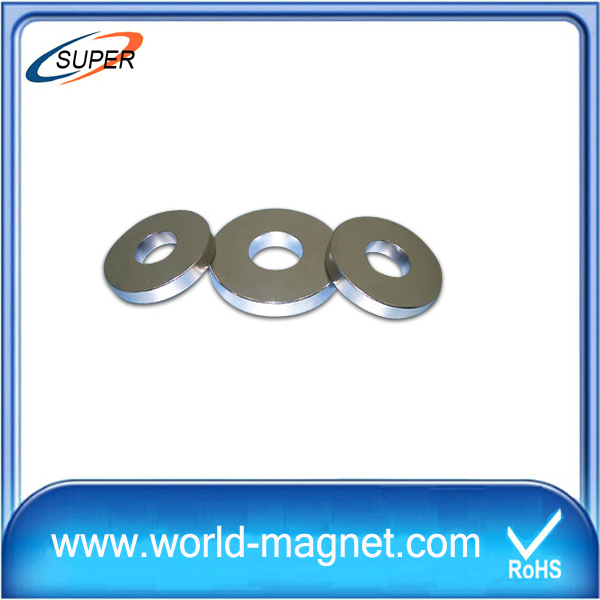 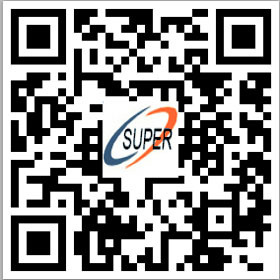 GM focused on the development of melt-spun nanocrystalline NdFeB magnets, while Sumitomo developed full-density sintered Nd2Fe14B magnets. 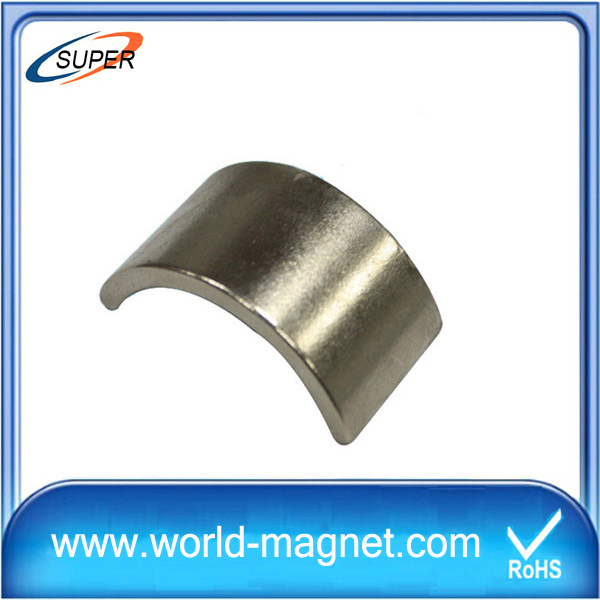 The Sumitomo facility became part of the Hitachi Corporation, and currently manufactures and licenses other companies to produce sintered NdFeB magnets. 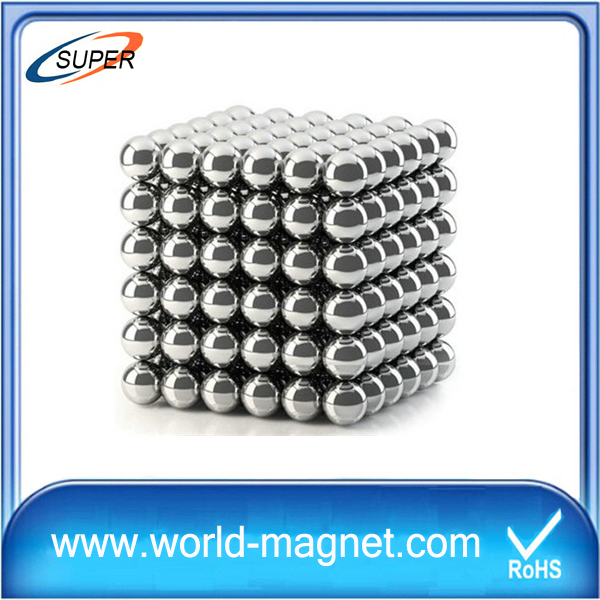 Hitachi holds more than 600 patents covering neodymium magnets. 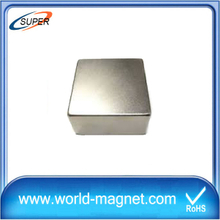 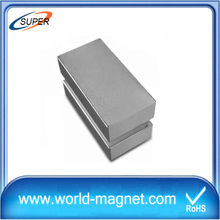 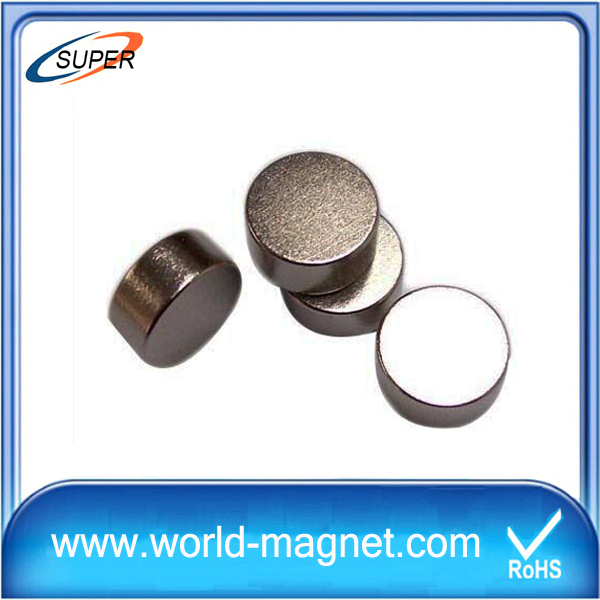 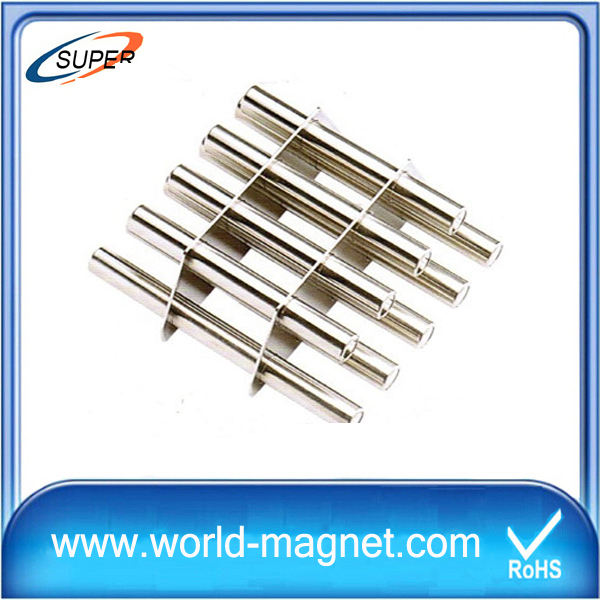 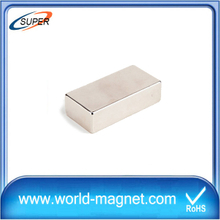 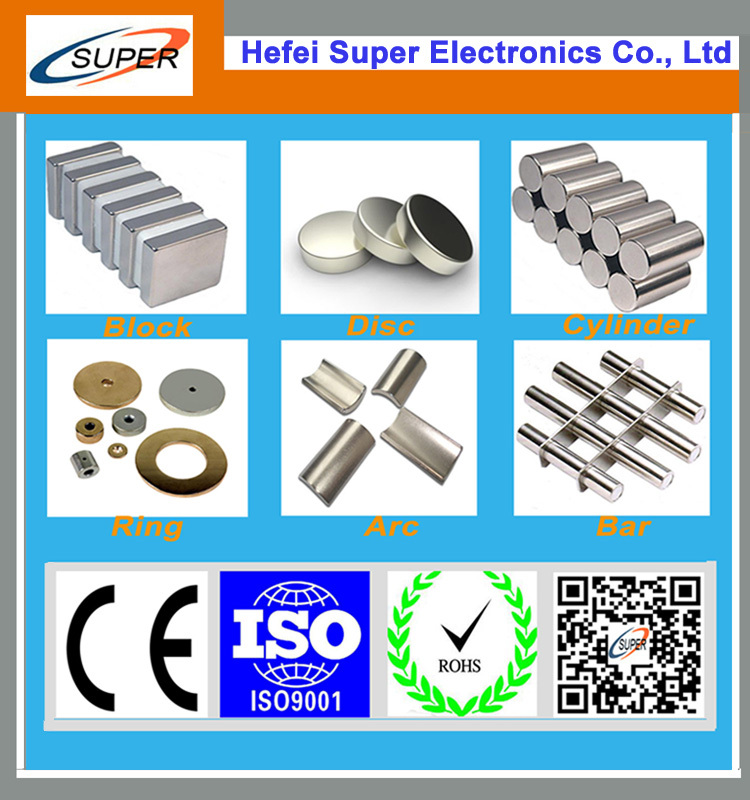 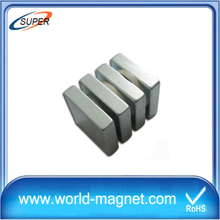 Chinese manufacturers have become a dominant force in neodymium magnet production, based on their control of much of the world's sources of rare earth ores.